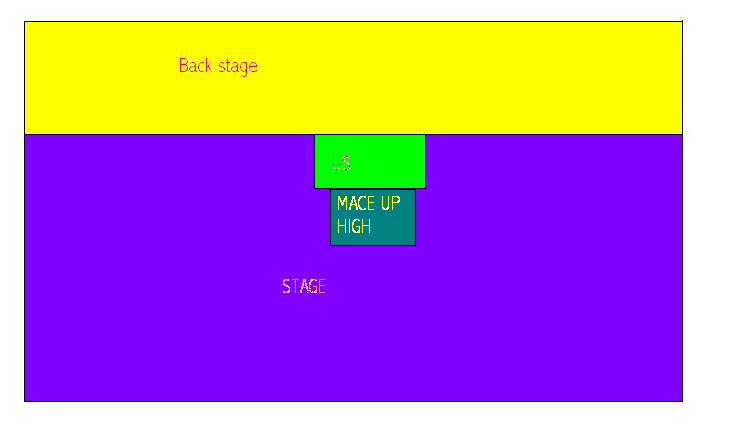 The ACT Cuboree Disco is going to be based on all the bases and everyone is issued a challenge for each of the bases during the disco and you have to do the set challenge to the bases selected song that corresponds to it. The Theme this year is 'The Next Challenge', Let the magic and the mystery that we have planned for you suspend logic and reason at least for a while. The key to each Task on each Level each day will be found in the most amazing places: at different heights, in different layers of understanding and even simply in change of some kind. Not much more can be said about the disco because its hush hush untill the night. But Have a Merry Christmas and a Happy New Year and hope You all enjoy the 2002 ACT Cuboree.